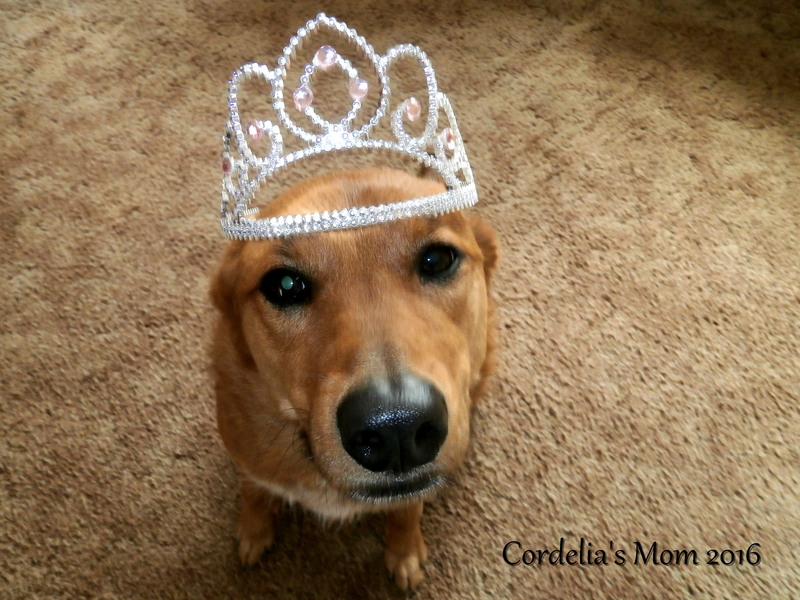 Yes, you can hire Cordelia’s Mom/CookieCakes for her writing or formatting capabilities! Really love this blog? Are the posts funny, snarky, heartwarming, enticing? Do they always rise above your expectations? How about the formatting? Does the page layout strike you as eye candy? If you are looking for a unique writer or exceptional formatter for your blog or publication, shoot me a quick email: cordeliasmom2012@yahoo.com. Rates are negotiated on a per-project basis. The only caveat is that, while I am happy to edit or format another’s work for a fee, and I will (and can) write on pretty much any subject, and will even write anonymously if so desired, I will not ghost-write under someone else’s name, and I will not slant my words to meet someone else’s viewpoint. I will not endorse any services or products that I don’t personally believe in. Everything else can be worked out between us. And you might even get to learn my real, legal name (woo-hoo)! 2 Responses to Want Me?